GiPA의 최신 소식을 알고 싶으시면 여기를 눌러주세요! 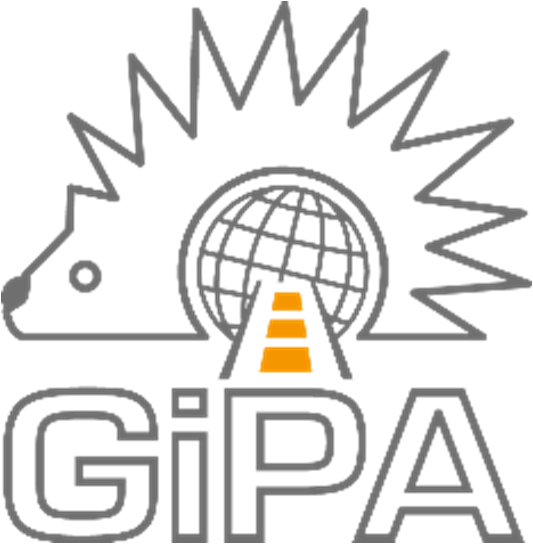 GiPA was on the Mobility TV to discuss about ‘Eco Entretien’ that limits over polluting emissions of cars. Aftermarket 2025 : GiPA presented the main aftermarket trends at the Marketing Congress of the German parts manufacturers association.